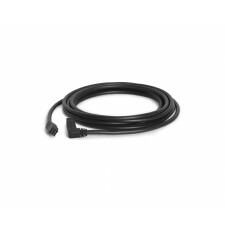 The TetherBoost Pro USB 3.0 Core Controller provides consistent power to maintain a stable connection for tethered image transfer when using a DSLR or medium-format digital back system connected to a computer via USB 3.0 cables – now at distances up to 65 feet. 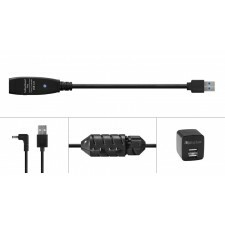 The TetherBoost Pro System provides consistent power to maintain a stable connection for tethered image transfer when using a DSLR or medium-format digital back system connected to a computer via USB 3.0 cables – now at distances up to 65 feet. 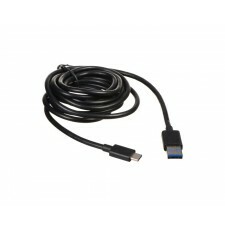 This streamlined solution alleviates current frustrations among photographers experiencing dropped signals when shooting with USB 3.0 cameras and computers. 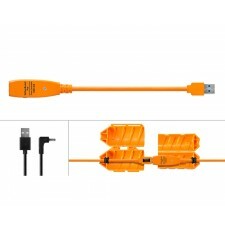 The TetherLeash for ClickShare is a theft-proof system for securing the ClickShare to a desk, conference table or any secure object while still keeping the device mobile. 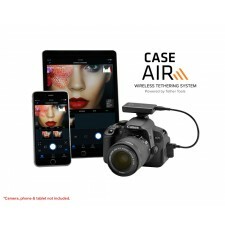 The Case Air Wireless Tethering System connects and transfers images instantly from your camera to a phone, tablet or computer. 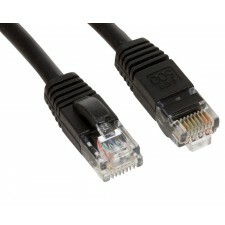 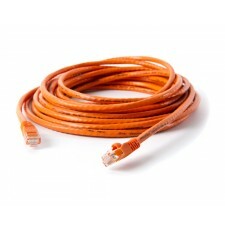 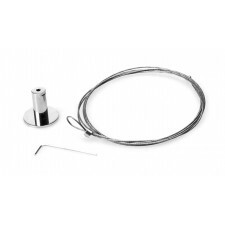 Cat6 550MHz Network cables from Tether Tools are an ideal solution for tethering long distances.